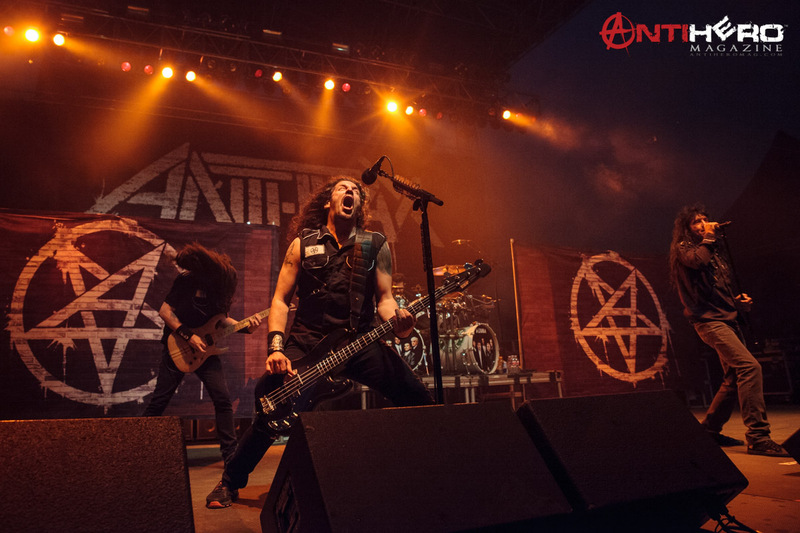 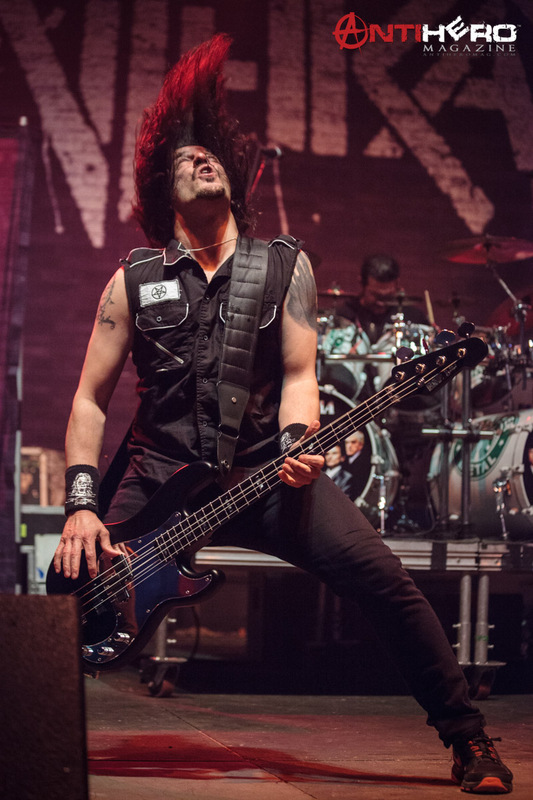 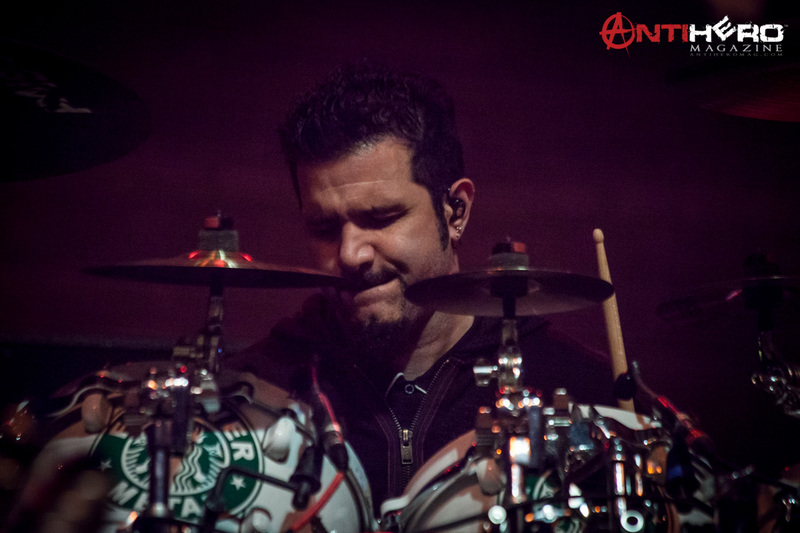 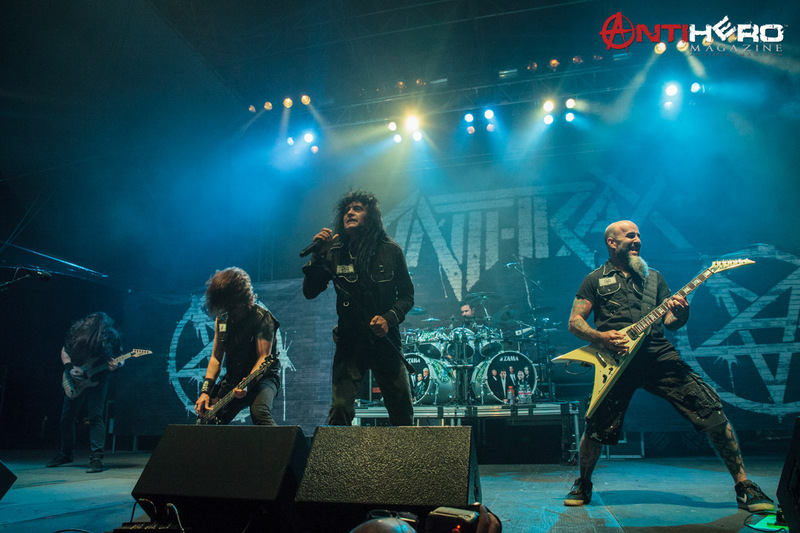 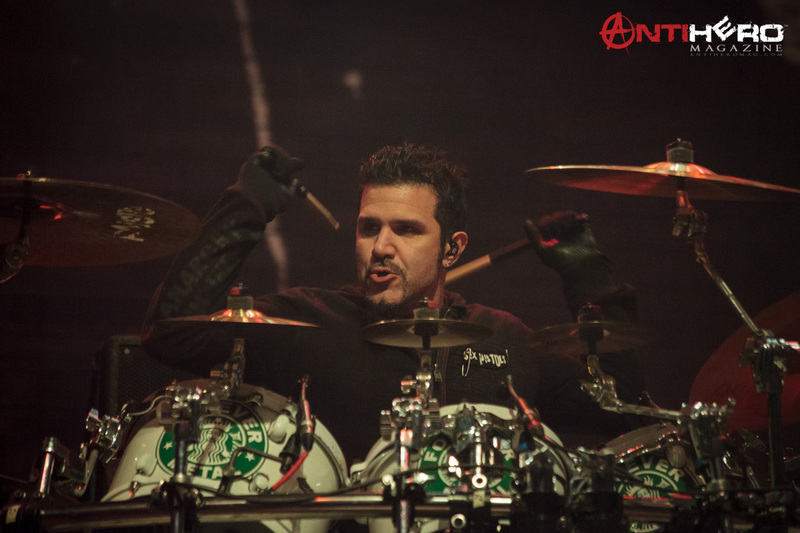 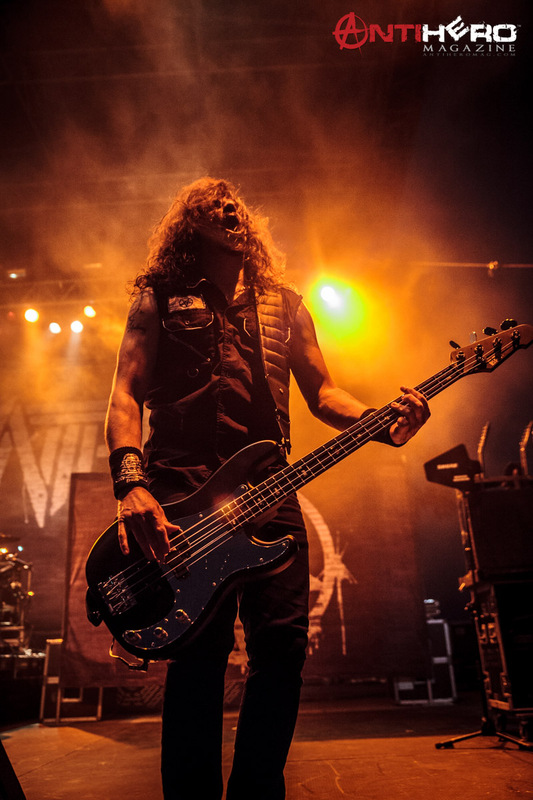 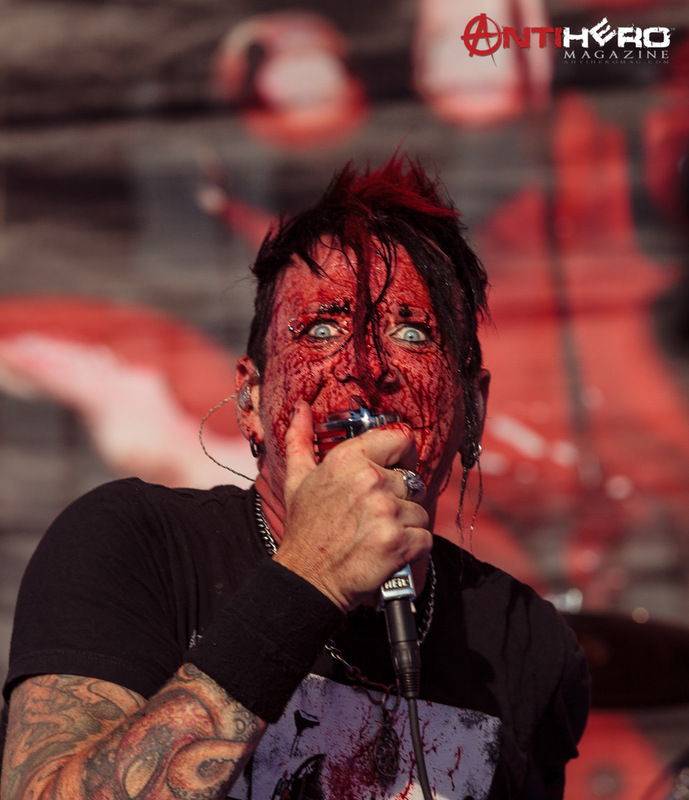 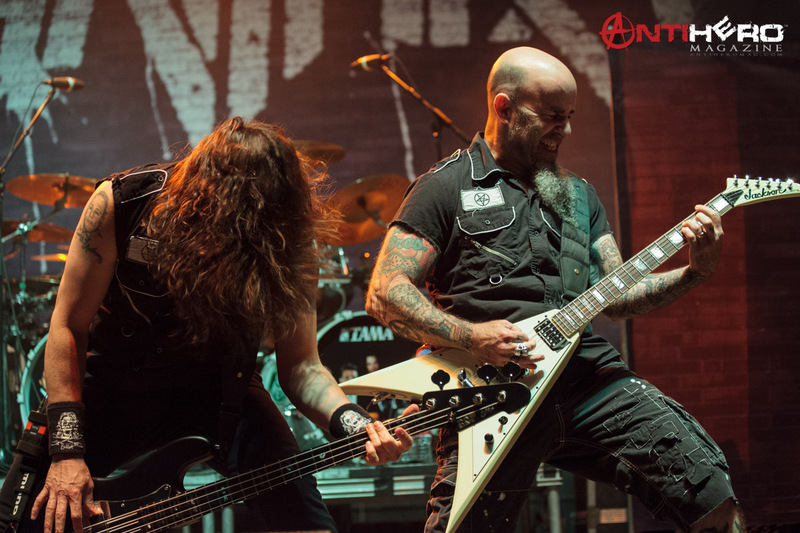 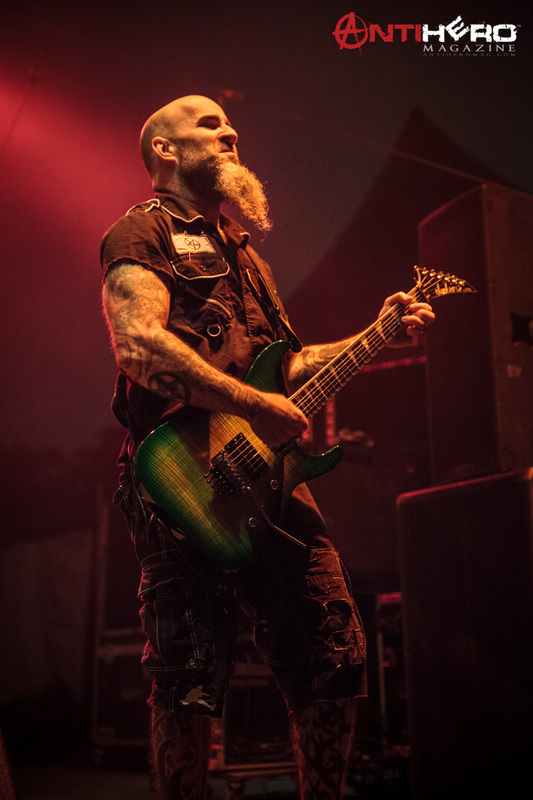 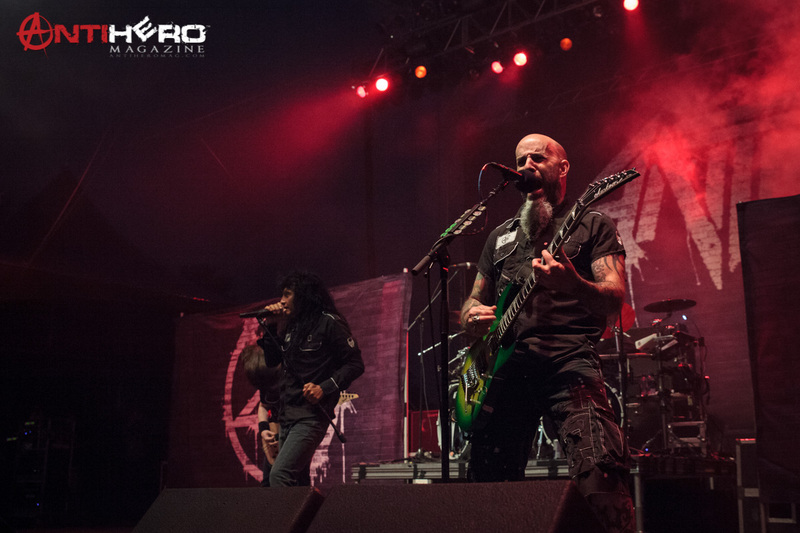 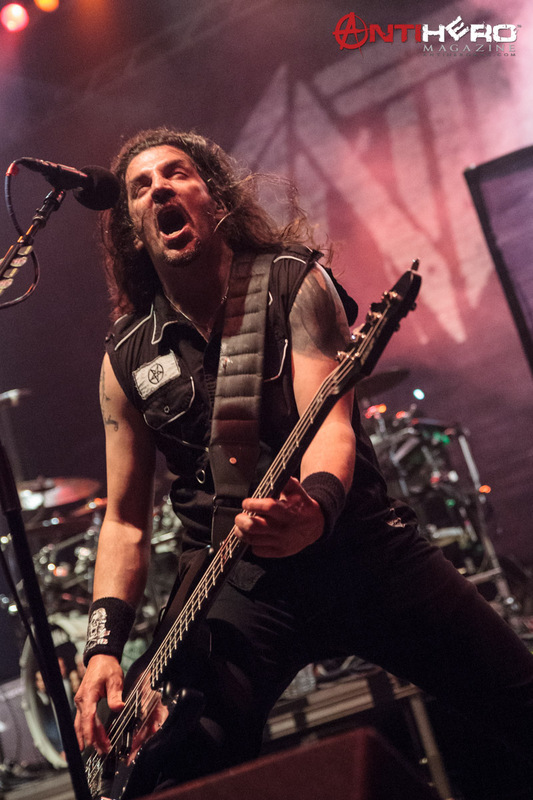 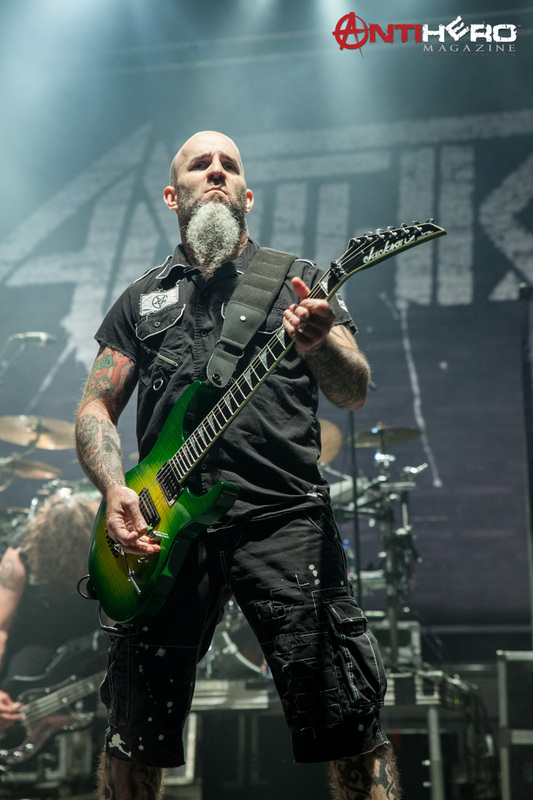 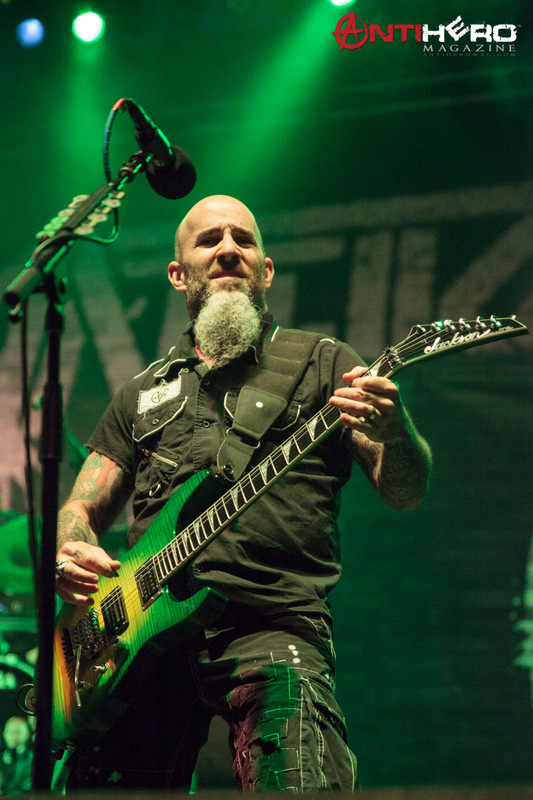 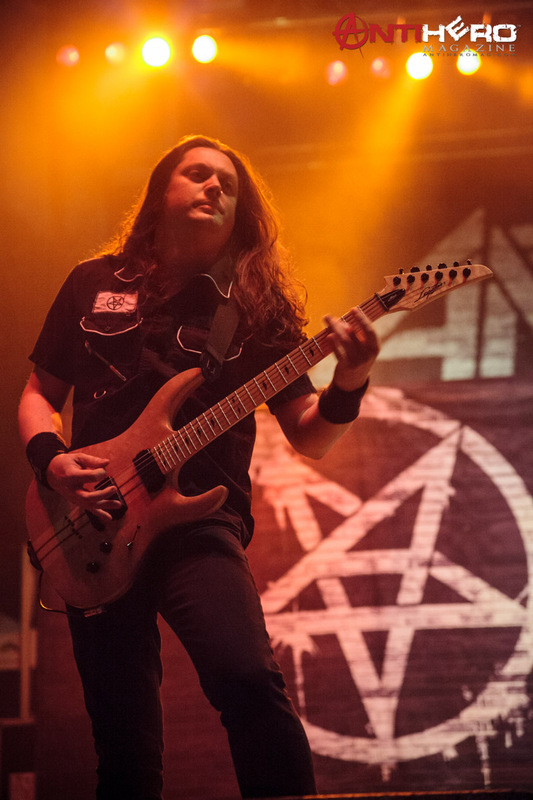 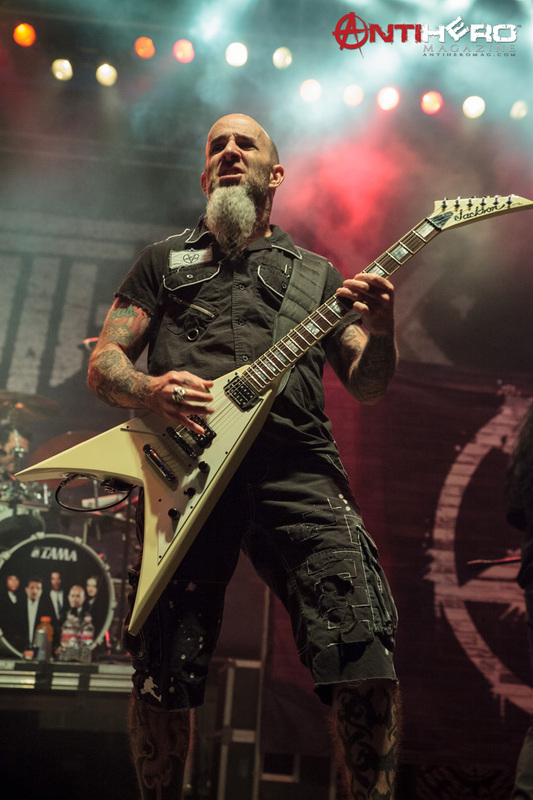 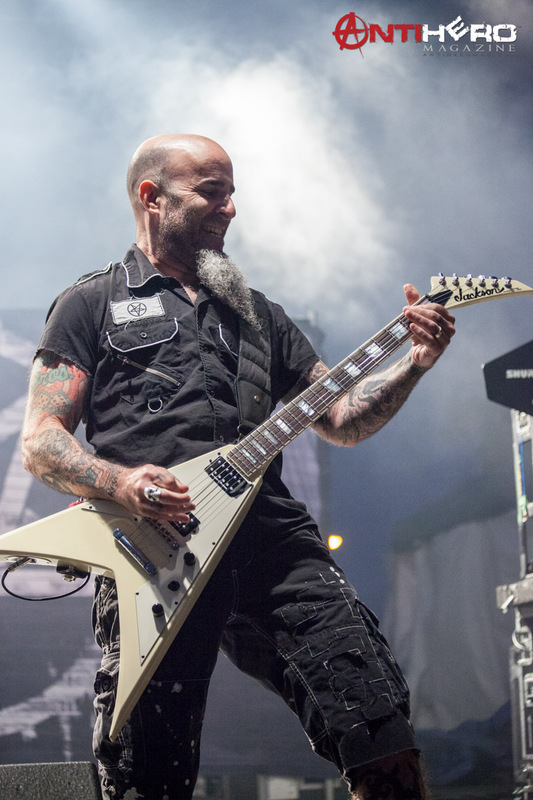 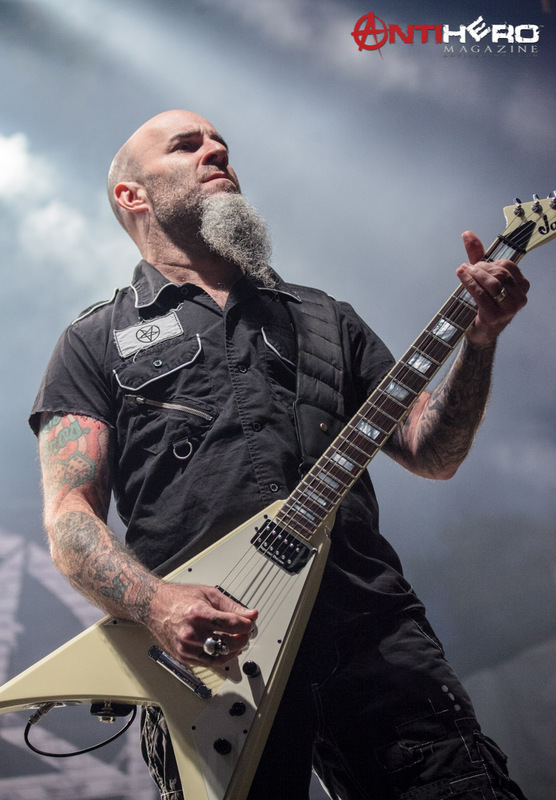 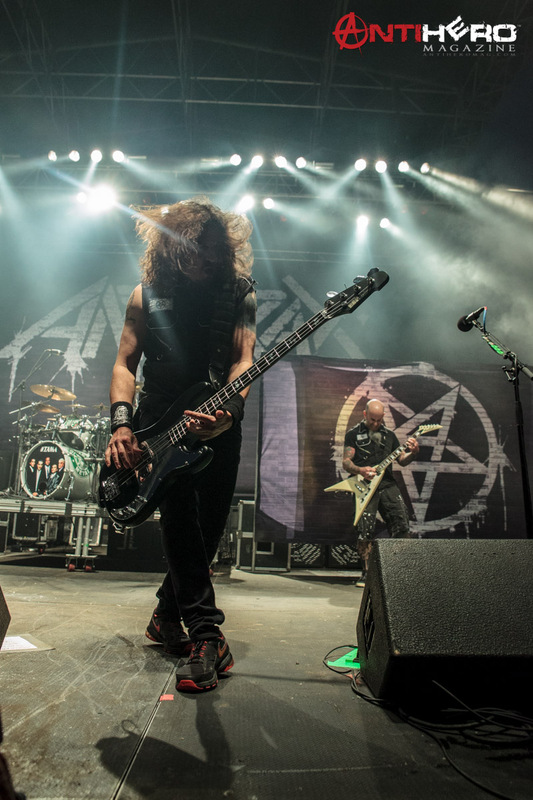 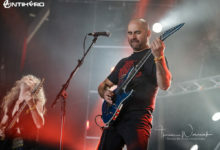 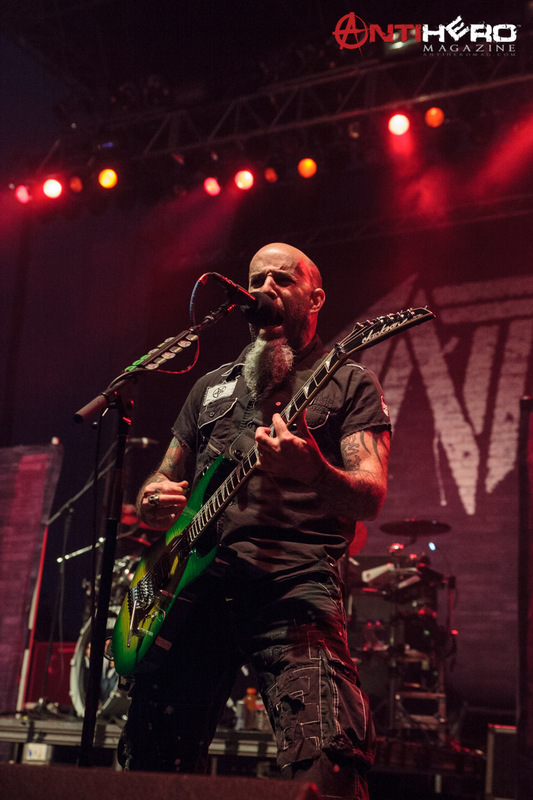 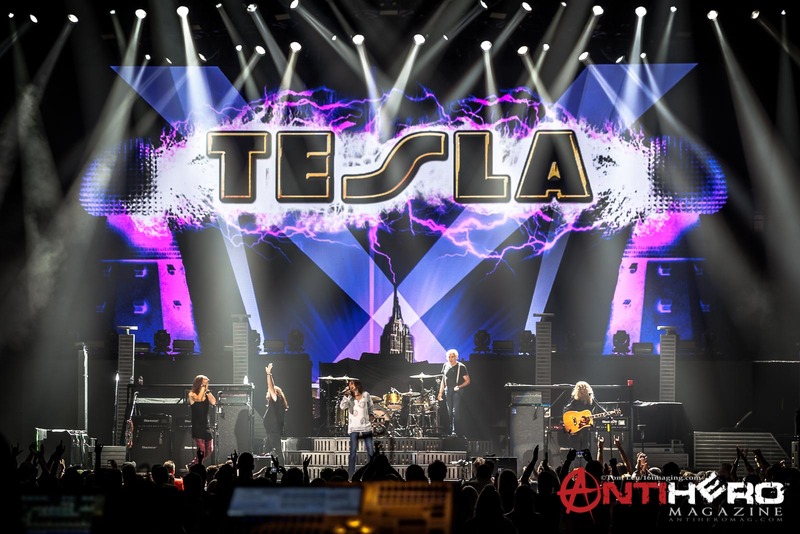 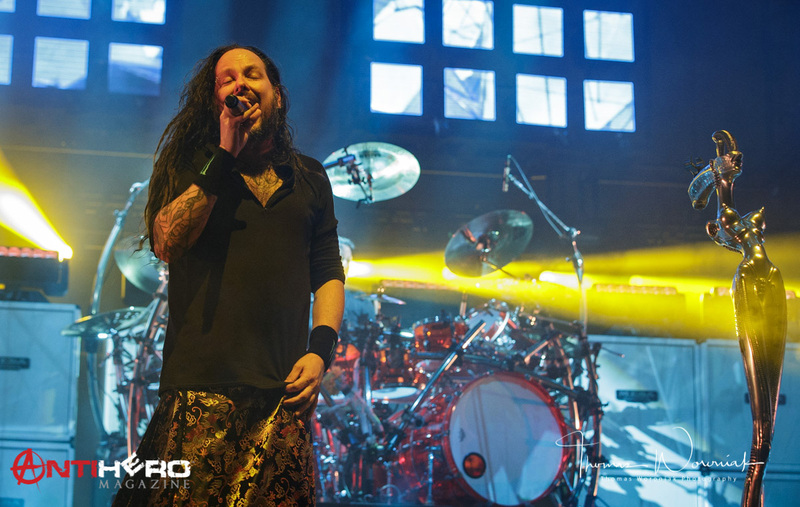 Legendary thrash metal masters Anthrax brought the noise to Kansas City when they headlined on the Worth Harley-Davidson stage at Rockfest 2015 on Saturday, May 30, 2015. 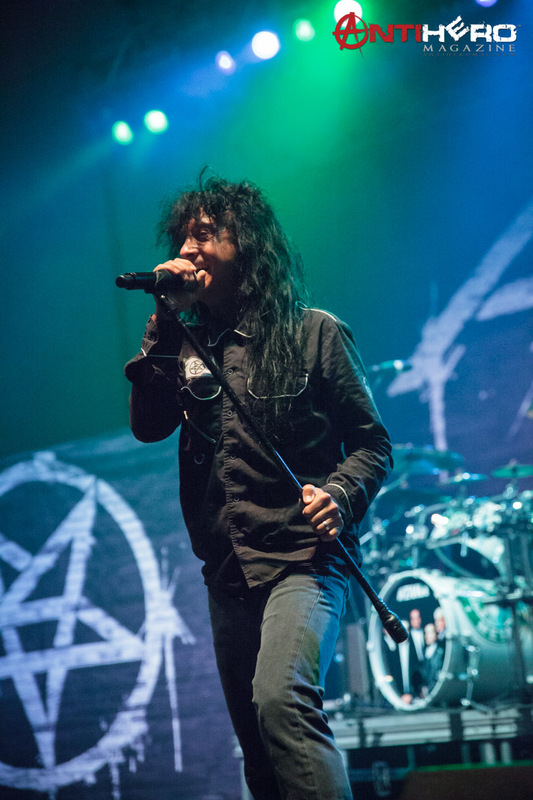 Kicking off at warp speed with “Caught In A Mosh,” the band delivered an incredible set that included the Joe Jackson cover “Got The Time,” as well as classic Anthrax songs such as “Madhouse,” “Antisocial,” and ending with “Indians.” Anthrax is considered one of the “big four” of the emerging thrash metal scene in the 1980s, along with Slayer, Metallica and Megadeth. 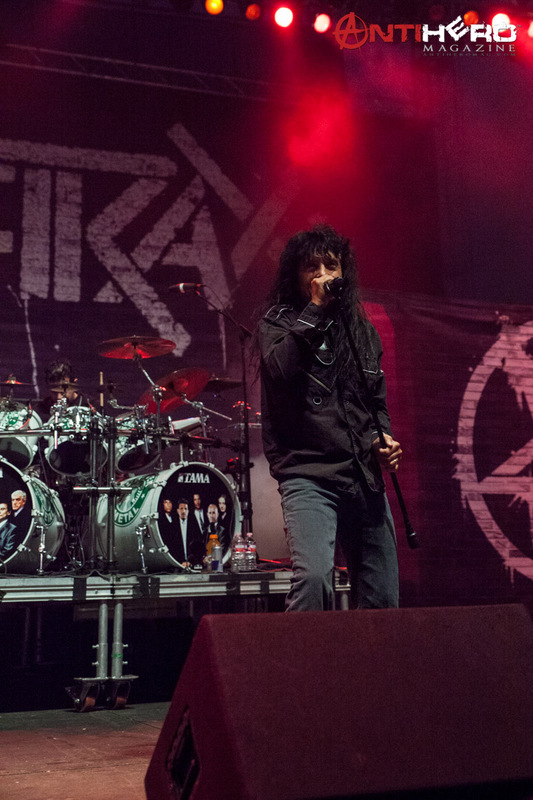 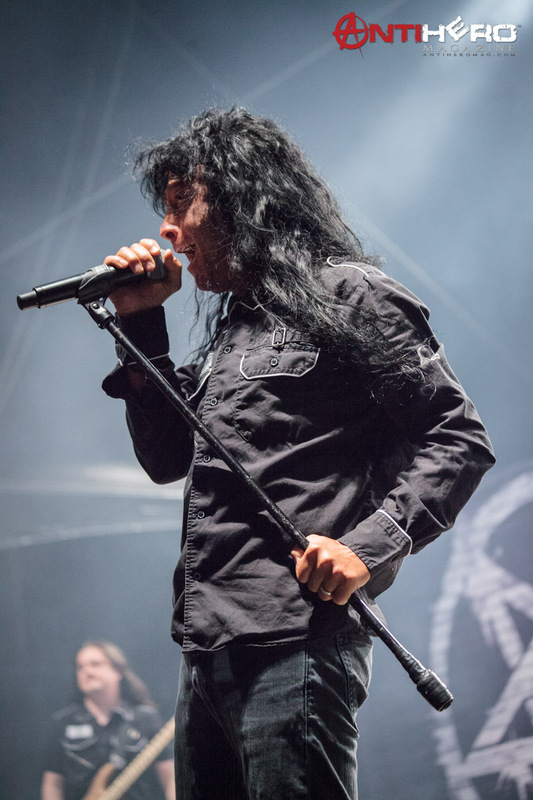 Vocalist Joey Belladonna delivered an energized performance along with drummer Charlie Benante, bassist Frank Bello, guitarist Scott Ian, and former Shadows Fall guitarist Jon Donais.